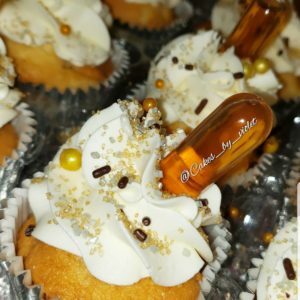 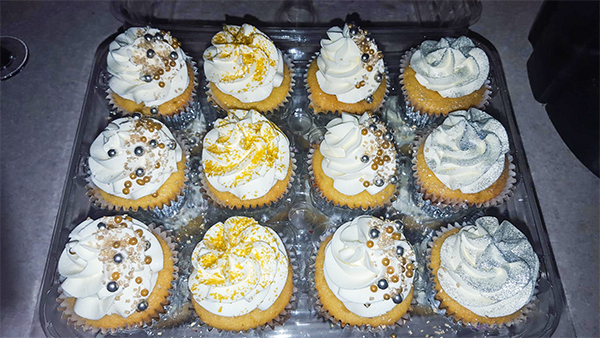 Custom Colors & Sugar Pearls To Match Your Event Theme! 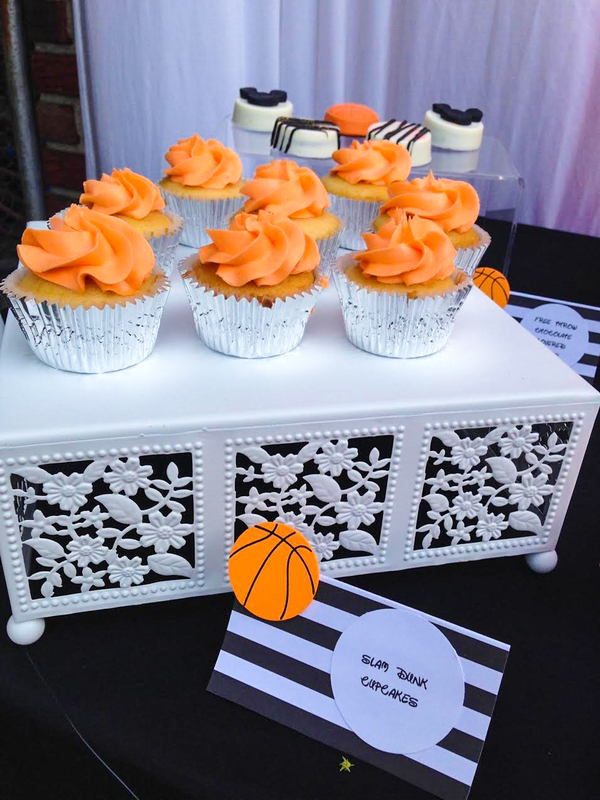 The familiar flavors of your favorite full-size cakes are reinvented into tiny, irresistible treats. 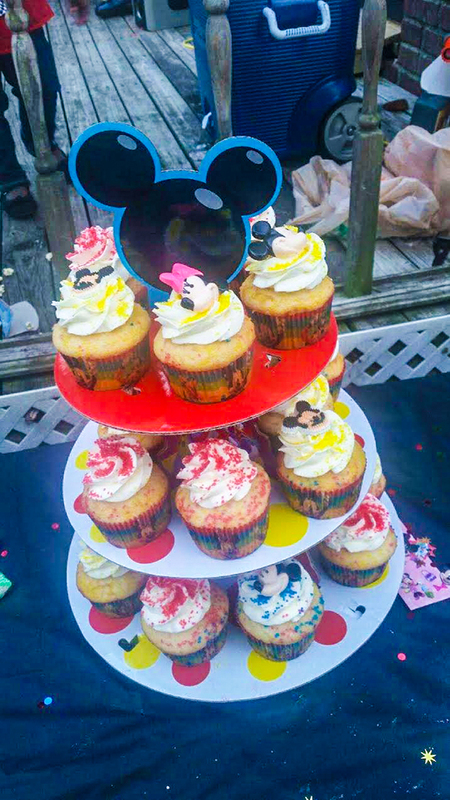 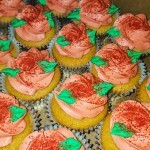 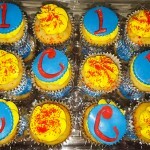 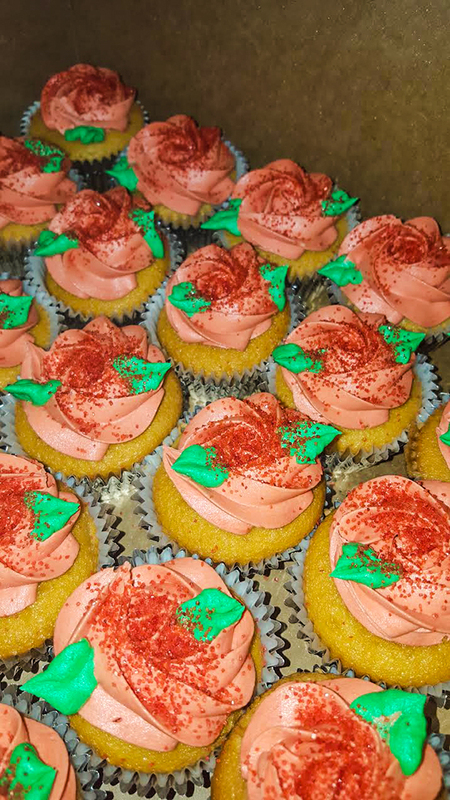 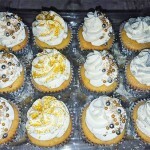 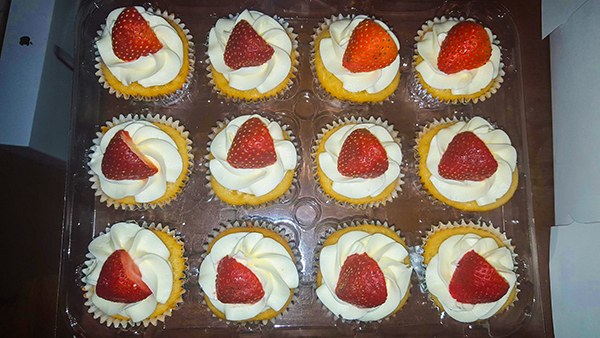 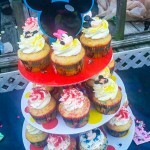 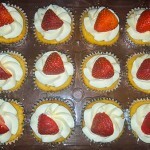 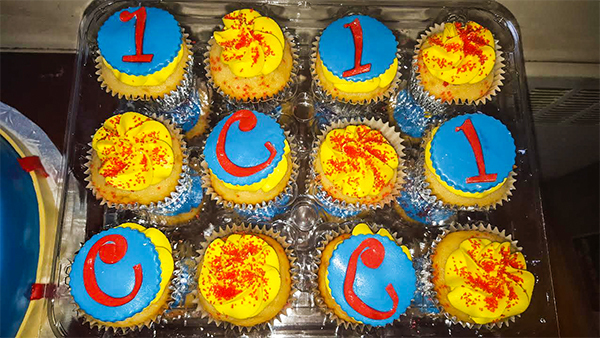 All of our delicious cupcakes are fresh baked with the best ingredients and natural flavors. 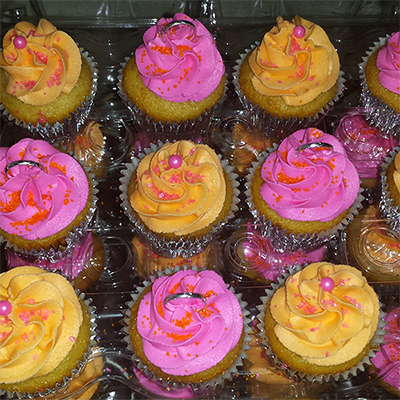 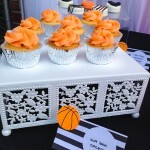 With great passion, we create recipes, flavors, and decorations and bring the best taste out of every cupcake made.